Welcome to 907 Varner Ave. 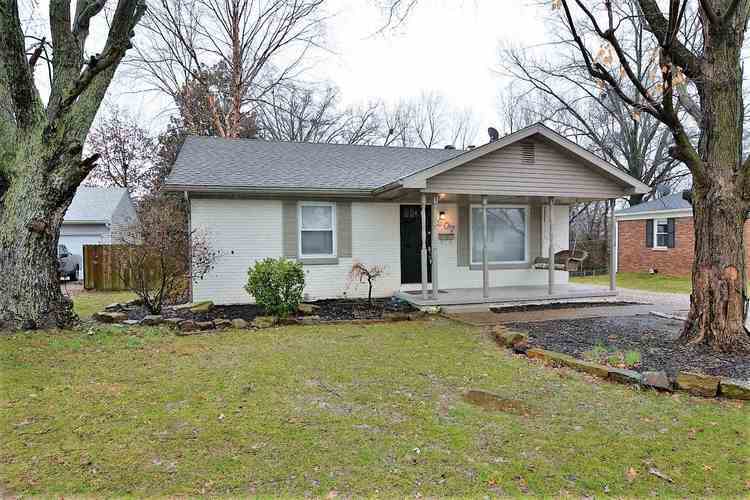 Located in the heart of the west side of Evansville this home is a truly must see. With 2 spacious bedrooms and a beautiful bathroom this home is more than move in ready! This home has been newly remodeled with new flooring throughout the entire home, wonderful trim work done as well as a fresh coat of paint, new counter tops, Updated cabinets, a new roof installed in 2016, the crawl space has had a vapor barrier installed, new electric garage door opener, and much more. professional photos coming soon!! Directions:heading north on Barker ave, turn west on Upper Mt Vernon Rd, turn north on Rheinlander Ave, turn east on Martin ave, Turn north on Varner Ave home will be on the right.